Immediately, the American Freedom Law Center (AFLC) and the Law Offices of David Yerushalmi appealed, asking the D.C. Circuit to reverse Judge Friedman and reinstate the plaintiffs’ claims against CAIR. The appellate court heard oral arguments in February of this year. Judge Sri Srinivasan, often mentioned as one of the judge’s on the President’s short list to fill a slot on the U.S. Supreme Court, sat as Chief Judge for the 3-judge panel that also included Judge Robert Wilkins, who authored the unanimous decision, and Judge Douglas Ginsburg. The two lawsuits dismissed by Judge Friedman, which were consolidated by the court because they arose out of the same facts, follow an earlier lawsuit that had also alleged that CAIR’s fraudulent conduct amounted to racketeering, a federal RICO crime. In that case, the court dismissed the RICO counts, concluding that CAIR’s conduct as alleged was fraudulent but not a technical violation of RICO. The pending lawsuits allege that Morris Days, the “Resident Attorney” and “Manager for Civil Rights” at the now defunct CAIR-MD/VA chapter in Herndon, Virginia, was in fact not an attorney and that he failed to provide legal services for clients who came to CAIR for legal representation. As alleged, CAIR knew of this fraud and purposefully conspired with Days to keep the CAIR clients from discovering that their legal matters were being mishandled or not handled at all. Furthermore, the complaints allege that according to CAIR internal documents, there were hundreds of victims of the CAIR fraud scheme. According to court documents, CAIR knew or should have known that Days was not a lawyer when it hired him. But, like many criminal organizations, things got worse when CAIR officials were confronted with clear evidence of Days’ fraudulent conduct. Rather than come clean and attempt to rectify past wrongs, CAIR conspired with its Virginia Chapter to conceal and further the fraud. To this end, CAIR officials purposefully concealed the truth about Days from their clients, law enforcement, the Virginia and D.C. state bar associations, and the media. 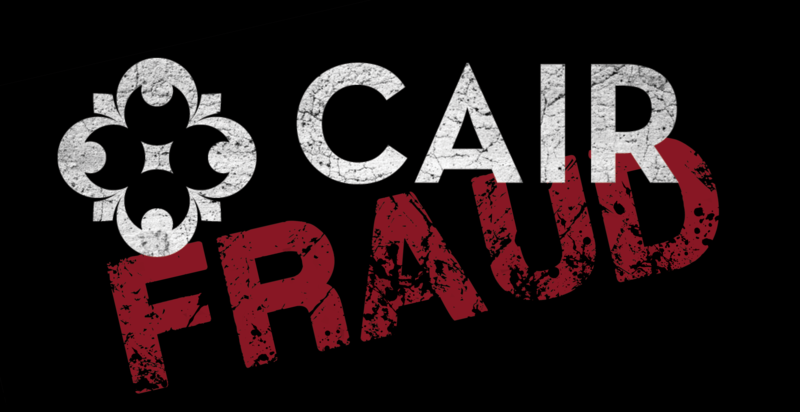 When CAIR did get irate calls from clients about Days’ failure to provide competent legal services, CAIR fraudulently deceived their clients about Days’ relationship to CAIR, suggesting he was never actually employed by CAIR, and even concealing the fact that CAIR had fired him once some of the victims began threatening to sue. While Judge Friedman agreed that Days and CAIR’s Virginia chapter were liable for fraud, he concluded, after improperly weighing the evidence, that CAIR National in D.C., the named defendant in the lawsuit, was not responsible for Days’ fraudulent conduct. The appeals court, however, found that Judge Friedman was wrong on each and every fact raised by the plaintiffs, concluding, contrary to Judge Friedman, that each fact supports finding a direct relationship between CAIR National and Days.